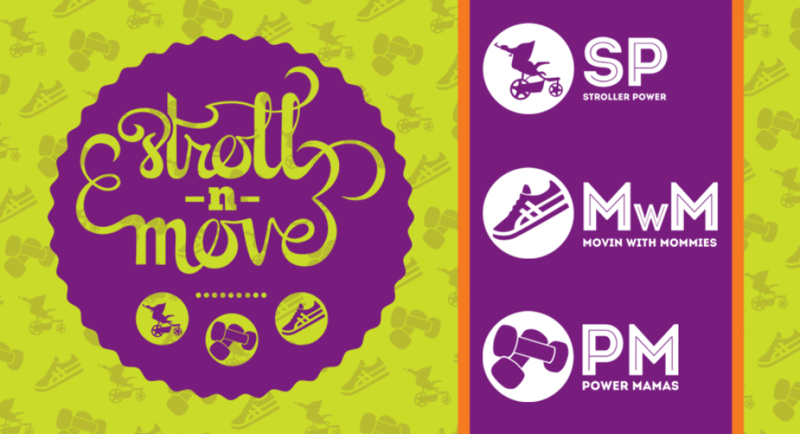 What mamas are saying about…STROLLER POWER! What mamas are saying about…Movin’ with Mommies! “I have just completed my first Movin with Mommies class. I must say I loved it! It was a wonderful way to get myself exercising again alongside a group of wonderful Christian moms! My kiddos loved their time on the playground while I worked out…uninterrupted! I look forward to our next session and I hope to integrate myself into other classes offered by Diana! She is a fantastic leader in class and is such an inspiration!” Julie W.